There's no question that Lemonade, Beyoncé's stunning visual album released in April, is deserving of all the awards. Mountains of Grammys? Yes, please. An Emmy here or there? For sure. The Nobel Peace Prize? Well, let's not get too carried away (but I mean, I'd support it). Yet even though Bey is killing it once again on the BET nomination front, getting nods for Best Female R&B/Pop Artist, Best Collaboration (Nicki Minaj feat. 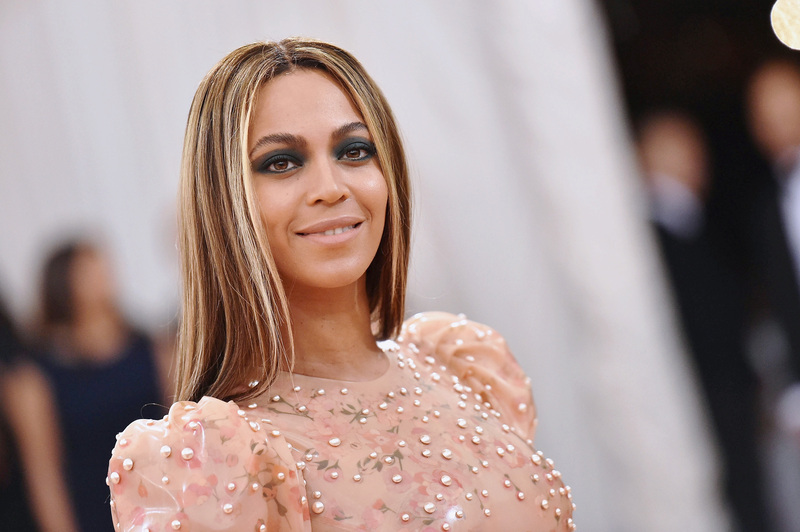 Beyoncé – "Feeling Myself"), Video of the Year ("Formation"), Coca-Cola Viewers' Choice Award ("Formation"), and the Centric Award ("Formation"), Lemonade itself seems to have slipped through the cracks. But what's up with that? Why isn't Lemonade nominated for 2016 BET Awards? Well folks, the reason is very true to Bey's history of being an innovate artist, because there isn't even a category for a visual album like Lemonade at the 2016 show, which airs Sunday night. There is a "Video of the Year" category, but it doesn't include hour-long specials. That's why, although Beyoncé is nominated for "Formation," which she released as a single, Lemonade as a whole hasn't earned any nods from the 2016 BET Awards. Her last visual album, Beyoncé, also missed out on getting any 2014 BET Award nominations for the whole album, though a few videos and collaborations were nominated; at that show, Bey won awards for Best Female R/B Pop Artist and Best Collaboration for her work with Jay Z on "Drunk In Love." But this time around, fans just want to see Lemonade get its due. It doesn't seem fair that it won't earn any BET awards, despite being such a massive, acclaimed album. Surely the Queen should get some sort of award show recognition for what feels like one of her most important works ever — and thankfully, she might get just that, soon. According to E!, HBO submitted Lemonade as a Variety Special contender for the 2016 Emmy Awards in September, so if the Emmys do decide to honor the album, Lemonade could get its well-deserved day in the sun. But whatever happens, Bey already has more awards than any one human could possibly know what to do with. The Knowles-Carter family is going to have to clear out an entire room in one of their mansions if this keeps going on, if they haven't already done so. But hey, there are worse problems. And potentially, Lemonade could have a big effect on the BET Awards, and award shows in general. Perhaps if more artists start creating full visual albums like Beyonce did, awards ceremonies will have to create a new category to deal with all the new contenders. But for now, Lemonade and its lack of nominations at the 2016 show simply stands to remind fans of a big injustice, and that we are just mere mortals living in Beyoncé's world.